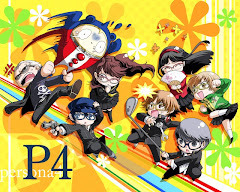 (+)pros:- really unique and interesting gameplay never before introduced in any other game,- character crew is awesome, - sweet and badass story with full of emotion,- well designed areas and atmosphere make shibuya feel very much alive,- noise designs are cool and interesting,- impressive voice acting,- plenty of in game content will keep players occupied. Okay for the re-do review of my favourite game. Yes my favourite game, and this is it. 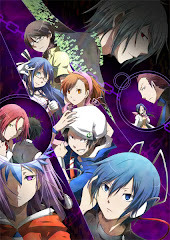 The world ends with you is a game made by the crew which made kingdom hearts, and I dare say they shud ditch kingdom hearts and make a series out of this game. Seriously. Not that I hate kingdom hearts, its a great series too, but if they made a series out of this is would be instant win. But after 2 years already... I doubt a sequel will arise, but one can always hope. Time to review the best game I ever played. Gameplay wise this game is full of win. Its really unique. 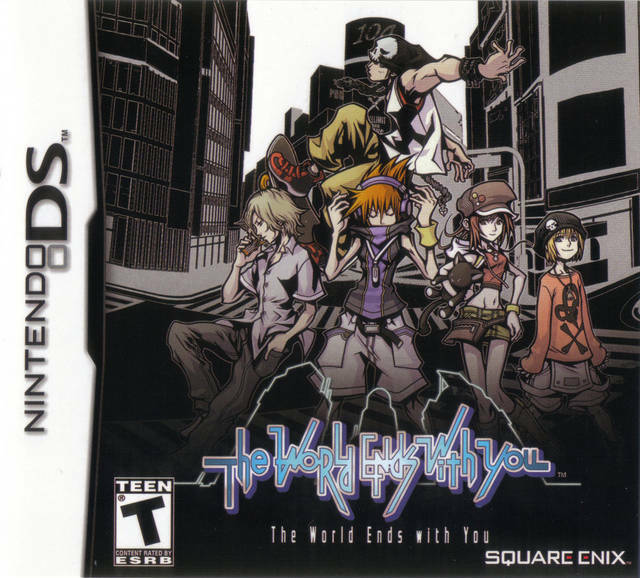 You play on 2 screens, on the bottom you play as neku, who can only be controlled manually. 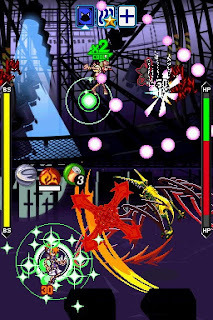 You slide the stylus around to walk, and do various other actions to attack based on the pins neku has equipped. Pins are the way of battle in this game, pins have different functions, levitating objects, generating flames, shooting beams..... you name it. But all pins with different functions have different ways to use them. Such as pressing the stylus rapidly on one point, or pressing hard on one point and dragging it. Some pins even activate through microphone! On the bottom screen u play as neku, but on the top your partner resides. 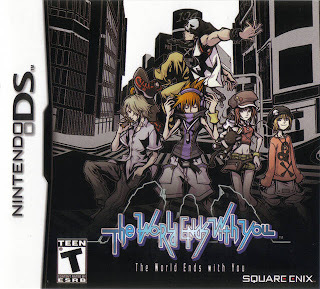 You can play as your partner too, but this is quite difficult, since you have to focus on your partner and play as neku at the same time. Your partner cant move, but attacks based on the arrow buttons you imput on the D-pad. You can always place ur partner under AI control, but they may screw you up, especially during bosses. This game is full of cool characters! Each with thier special personality and different from of dialouge. Neku is practically an emo and doesnt say much other than stuff like not getting in his way, or that the party is too noisy. 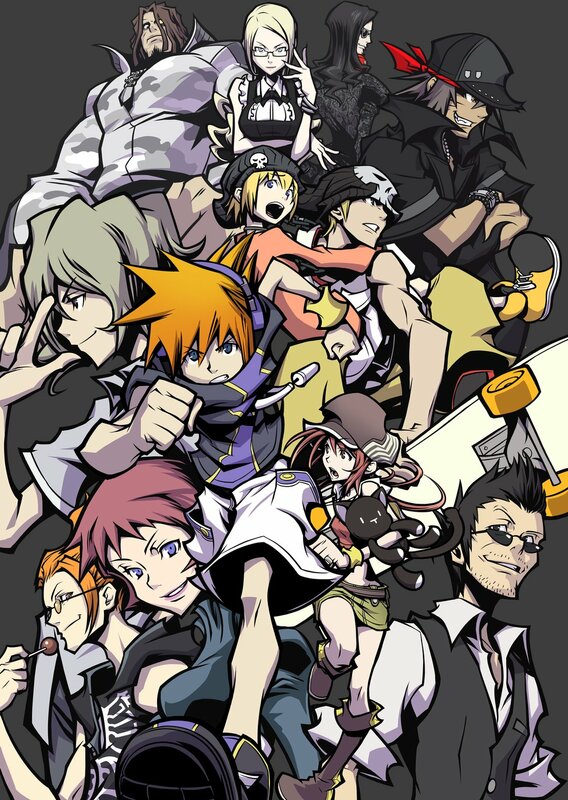 Cheerful characters like shiki and beat usually talk alot and get on neku's nerves, though beat and neku are usually on different wave lenghts. Bad guys are cool too, the 1st game master( 4got his name) always talk about stuff like its part of cooking. The iron maiden always thinks and talks about stuff logically. Sho is the most badass, its like he talks in his own language! And the part about him that always speaks in equations and numbers is cool, for some reason. 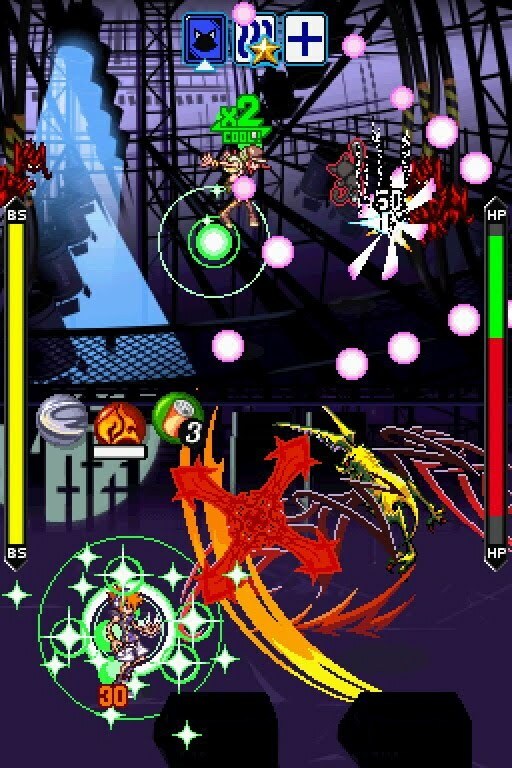 The characters in this game are great and you will grow on them quickly, you will like them so much that you may come back to play this game again and again. 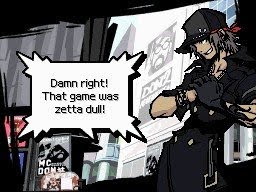 The world ends with you has some pretty good boss fights, but many of the noise bosses you fight will be encountered as normal enemies later on,or may be repeated again, so its really nothing special. 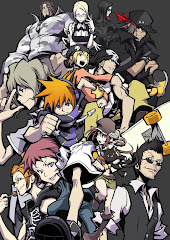 The only peculiar fights are the fights against the reapers kariya and pinky (4got her name too), and the game masters. The rest are pretty much noises that you will encounter later on. The game ends with a great note and boss fight, but there is much more to do. There are many optional bosses and another side chapter( which is pretty darn long). Also trying to collect all pins is another thing players tend to do, which consumes even more time. Collecting all secret reports also serve as extra gameplay. The main story takes you 20-30 hours, doing all the side stuff will take you more than another 20-30 hours. My gameplay time was over a 100 hours...so go figure. Well thats pretty much everything that could be covered. The only flaw is that this game only allows one save file, since you know many people like myself prefer to keep more than once save file for these kind of game. 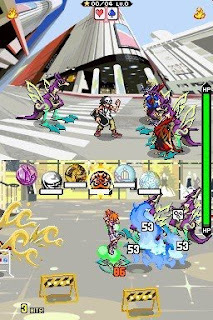 Nuff said, this is an awesome game, those with a DS should get this game, the battle system may not appeal at 1st but later on you will get hooked to it, literally. Perfect game for players of all ages.